Up to five million tickets between the UK and EU may have to be cancelled if there is a no-deal Brexit, according to the International Air Transport Association (Iata). Under EU legislation that would come into effect in the event of a no-deal Brexit, flight numbers would be capped at last year’s levels. 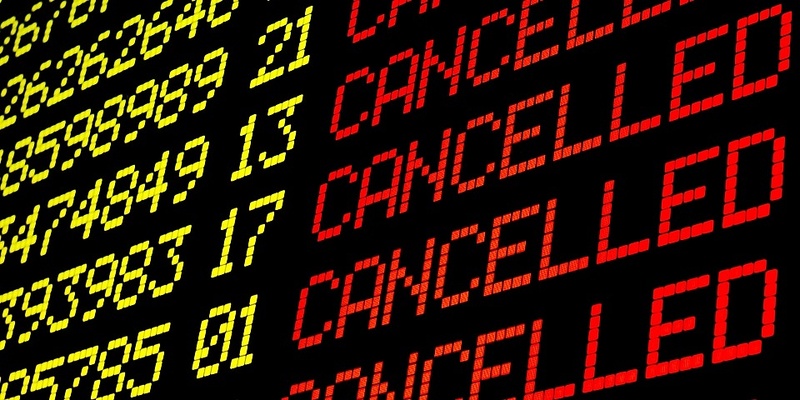 Carriers have already started selling tickets for new routes and new destinations between the UK and EU, but these flights would have to be cancelled. Iata estimates the number of new-route tickets affected could be as high as five million. Passengers on these routes would get their money back, but receive no compensation for cancelled hotels, car hire or other costs. Which? Travel inspected the booking journey on leading UK carriers’ websites including new routes on Thomas Cook, Tui and easyJet, and found no warning of potential disruption as a result of a no-deal Brexit. Package holidays offer better cover in the event of a no-deal Brexit, with existing regulations ensuring that if a flight is cancelled the tour operator must arrange an alternative, and if a holiday can’t be delivered, a full refund must be given. That means you would get the money back not just for your flight, but hotel and transfers as well. Holidaymakers should also book with their credit card, where possible, as you may be able to make a claim with your card provider in the event of disruption. Find out more about your consumer rights on Brexit. In response to Iata’s findings, British Airways told The Times it would fly all customers to their destinations and run a normal schedule for new and existing routes. Asked how that would be possible it said it had nothing to add. Ryanair would not comment and easyJet did not respond to a request. How will Brexit affect my consumer rights?